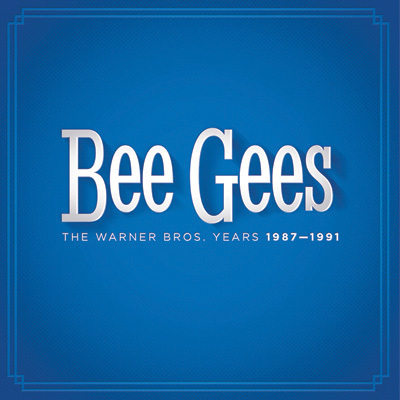 The Warner Bros. Years 1987-1991 begins with the group's 17th album E.S.P. 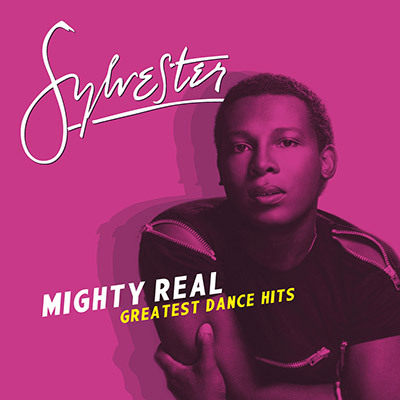 (1987) included the hit single 'You Win Again,' which topped the charts in England. 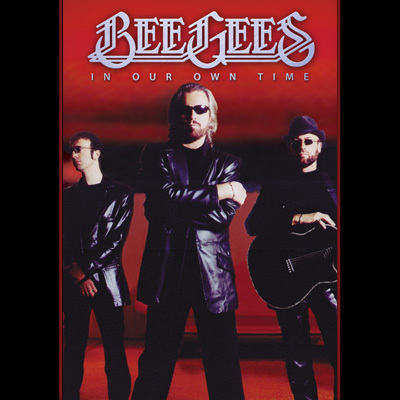 The Bee Gees returned two years later with One (1989). High Civilization (1991) is the final studio album. 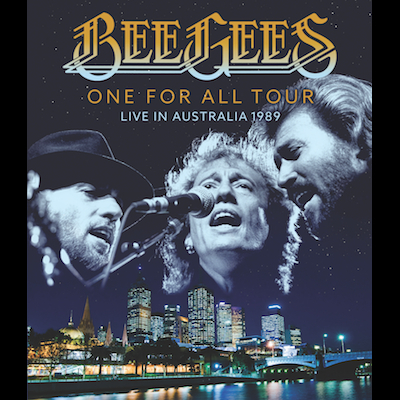 Live concert from 1989 Melbourne, Australia, from the group's One For All World Tour.